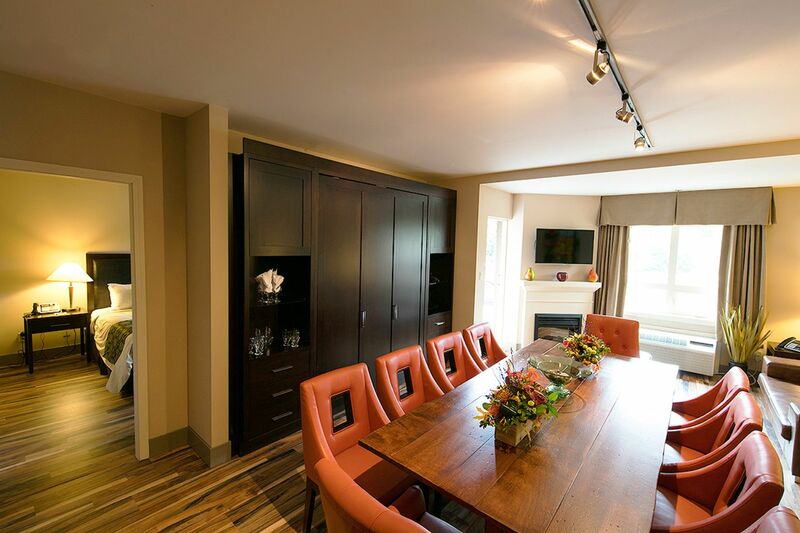 All-season, All-suite accommodations for a couple's escape, family getaway or corporate retreat. 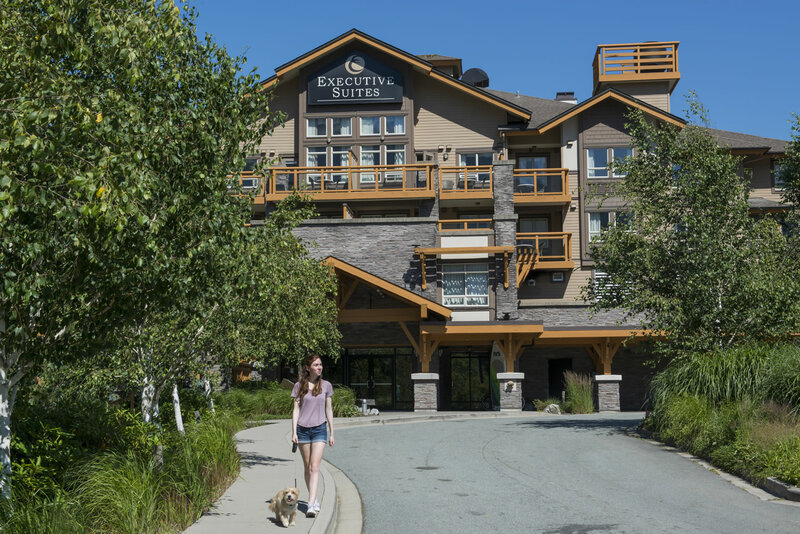 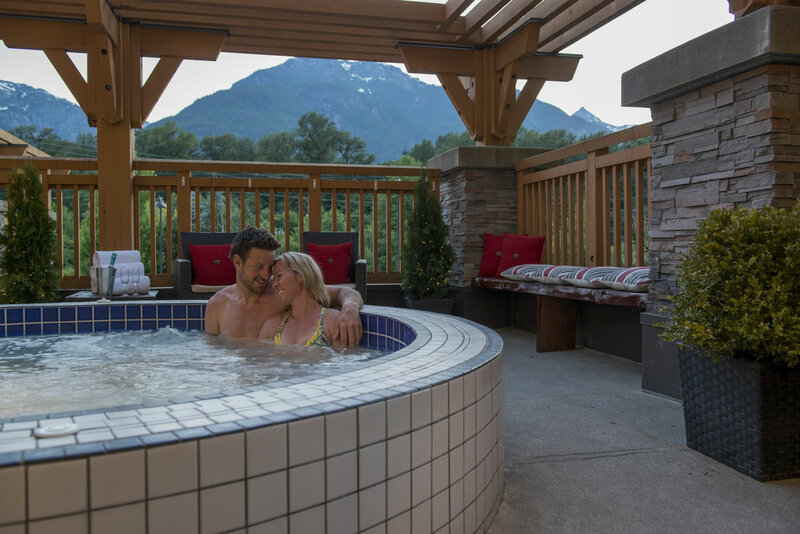 Tucked away in some of Squamish's most beautiful parkland, the Executive Suites Hotel and Resort provides a comfortable, mountain-influenced, condo-style getaway with the comforts of home and more. 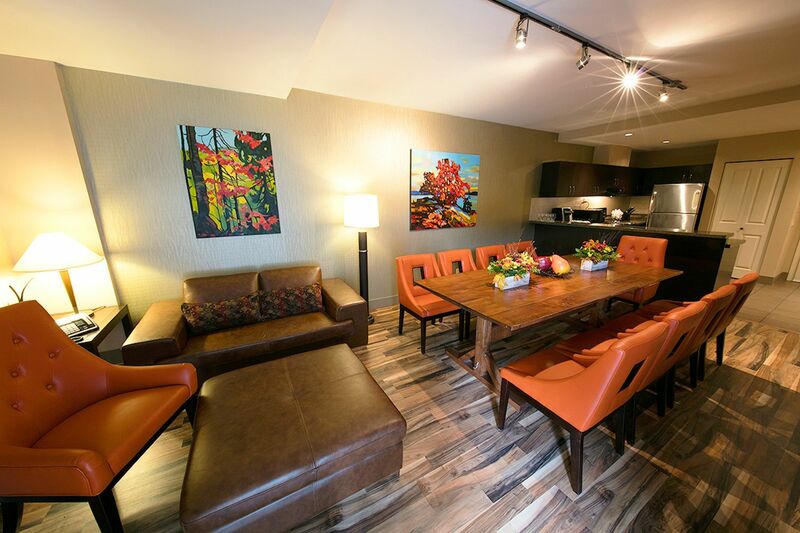 Accommodation options include your choice of 111 Studio, One or Two Bedroom Suites featuring fully-equipped kitchens and private balconies. 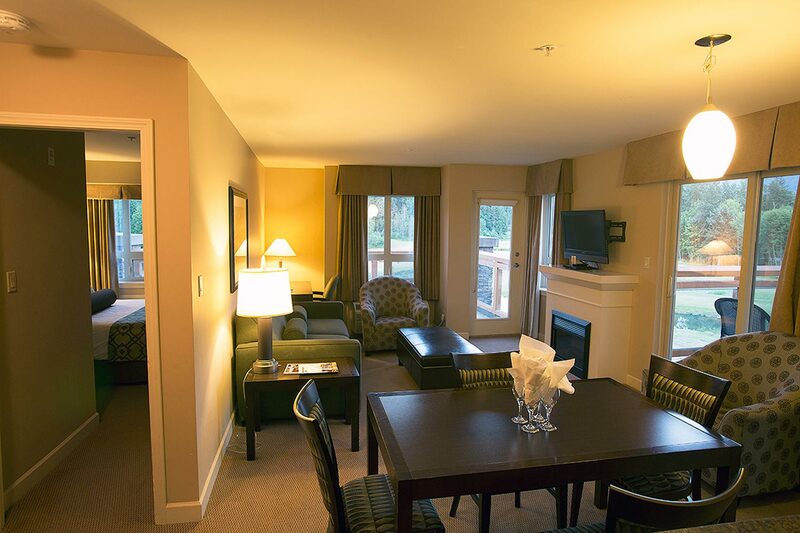 One and Two Bedroom suites feature in-suite laundry facilities and a cozy fireplace. 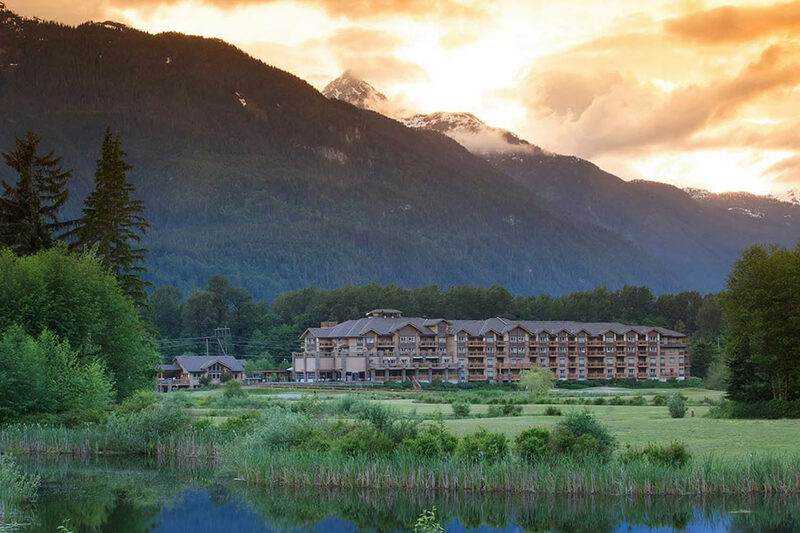 Scenic views are available.